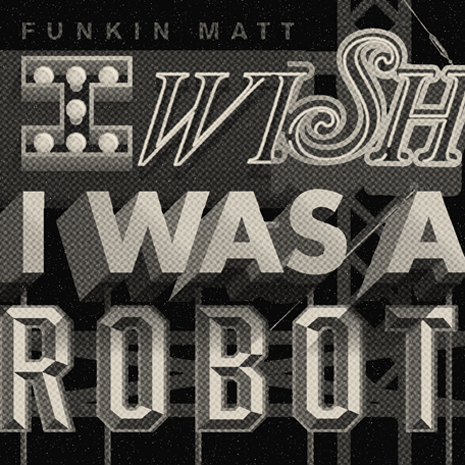 The endless struggle between man and machine finally gets the soundtrack it deserves via Funkin Matt, whose stomping, massive “I Wish” is a cyborg anthem for the ages. B-side “Rasp” is just as electric, with big room chords cascading over a massive, robo-voice bassline. Plug in and play ’em out. Sleeve by Kalani Fujimori.